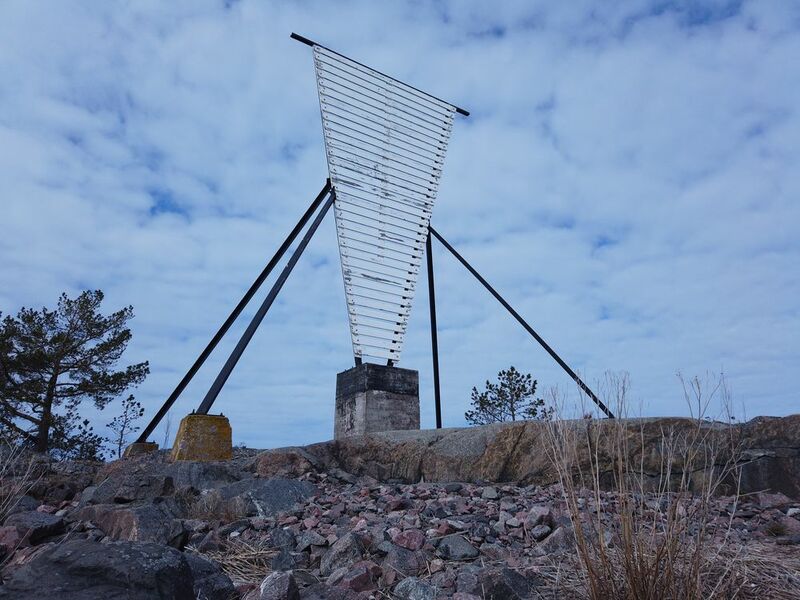 Had a nice Saturday out in the freezing winds at Singö, north of Stockholm, last weekend. When i arrived there was still ice on some of the bays that was sheltered from the winds. We had some bites of undefined sort, but that was pretty much it during the whole day. 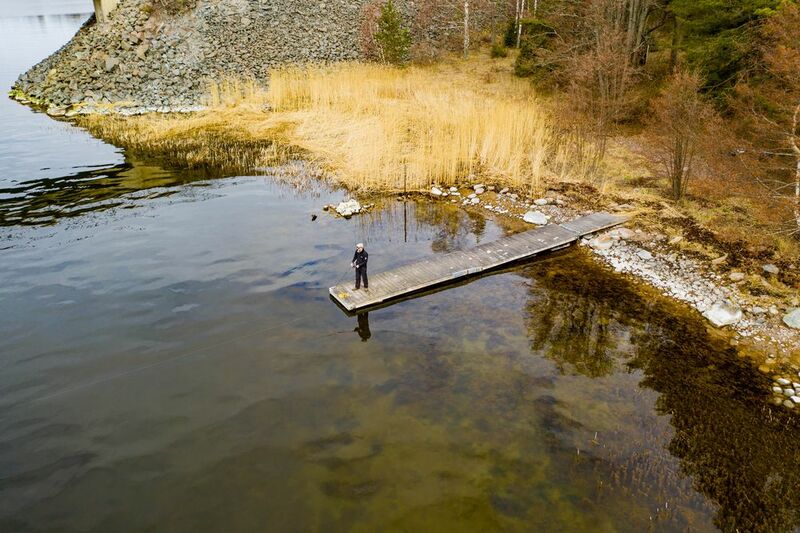 But part of fishing is socializing with likeminded and when it comes to that, i had a really nice Saturday out. 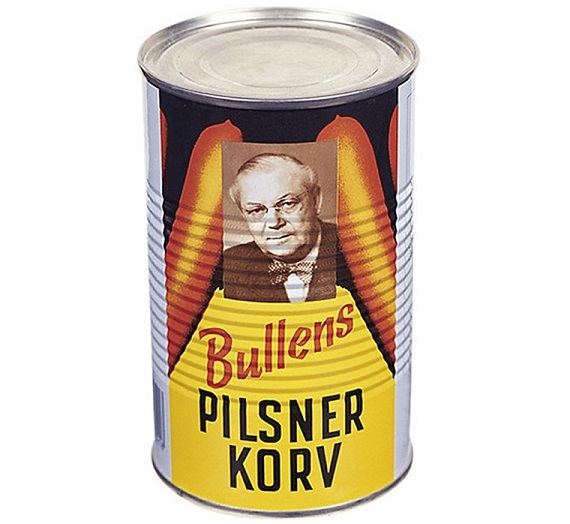 We fished, had some classic fishingfood in the shape of "Bullens Pilsnerkorv" which is a canned sausage with a fun backgroundstory. The sausage was first produced in 1953 during a huge Salmonella outbreak in Sweden, the sausage was marketed as "Guaranteed to be Salmonella free". 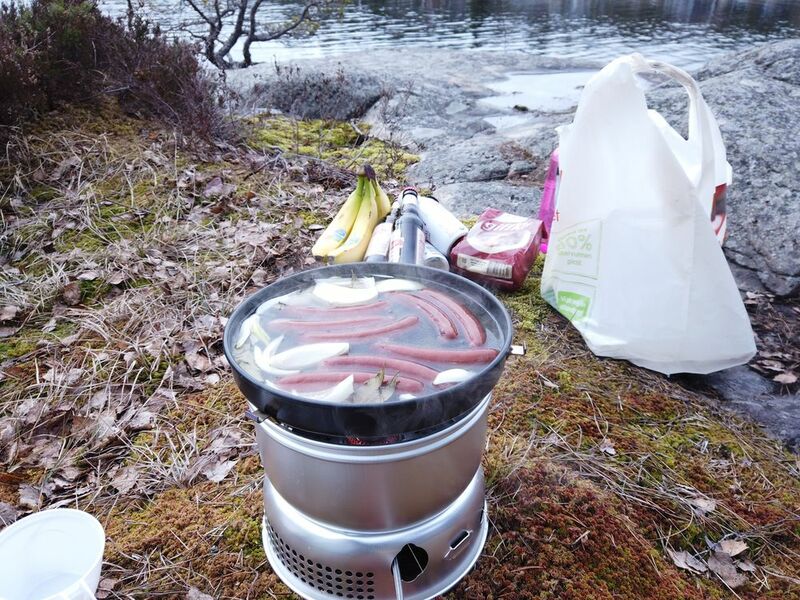 So lets hope that still goes..
Canned sausage, really nothing i would ever eat otherwise, but when it comes to fishing.. Its a Swedish classic.. Heated in broth with some bayleaf, onion and pepper it tastes like 3 star meal when out in the cold. 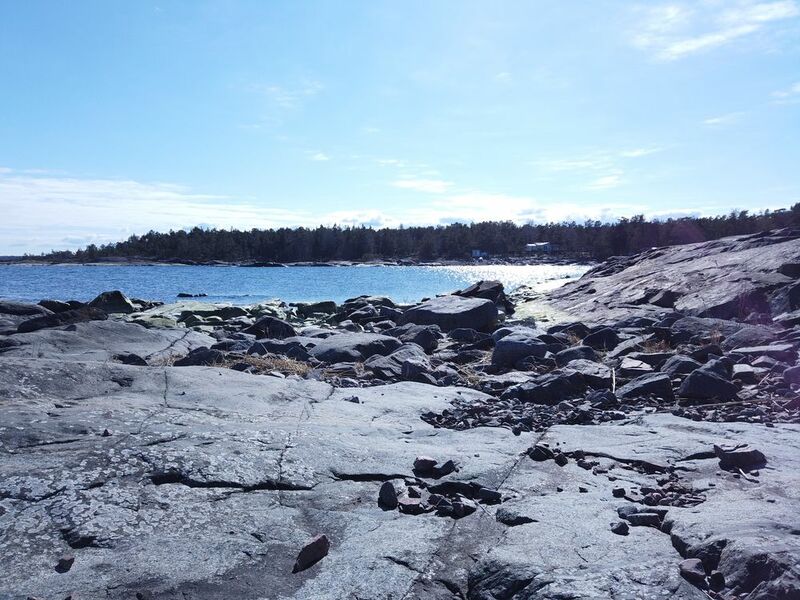 All in all a really nice day out in the archipelago, nice spring weather and nice company.